Hi guys! I know, I know..I missed the R U Ok ? Day. But I think that’s the point of this post. Confused? Well let’s get started. 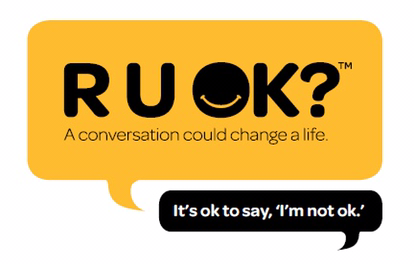 Many people know about R U Ok? Day, it’s a day dedicated to remind family, friends, co workers and even strangers “R U Ok” and in some cases people will be like “yeah I’m ok”, or some could say “no I’m not ok”. Regardless of either, I’m here to tell you, we shouldn’t just be using one dedicated day for something like this. Of course it’s amazing that there is a certain day for it, however shouldn’t we be doing this anyways? Sometimes I feel like it gets hyped up on the day and you will see so many posts regarding it however the day after its like a switch and it’s back to normal. Of course it’s no dig at anyone, NOT AT ALL! all I want to get at is, we should inplement R U OK? Into our daily lives. I might have the worst day at work and I would want to talk to someone, or vice versa. The truth of it is, letting people know you are there for them. It’s a simple and kind gesture that really goes above and beyond. I believe, rather than just doing it for one day, we should remind ourselves and others the importance of our health and wellbeing. Everyone has experienced some form of mental illness or strain and everyone has their own coping mechanism. Some people unfortunately result to suicide. It is honestly sad how many people even consider suicide as a option, or self harm physically or mentally.This is why, the time is now. Your mother, your colleague, your friend, you ask them how they are doing. Not just on one day, do it everyday if you must. Because nothing is a worse feeling than someone you care about not caring. Make sure they know, help them, listen to them, guide them and while you’re at it, please don’t forget about yourself. You matter just as much as the next person. I’ve had my fair share of dark periods in my life, some of which I thought I could have never get out of, I thought this is it. I’m going to be this sad, I’m going to have this same anxiety. However it does get better, I know, I know how cheesy and typical it sounds. I had people there for me and I think if it wasn’t for that, it would have been very hard for me. It’s probably a big reason why I’m so for letting people know I’m there for them. I wanted this post to be a reminder we don’t need an occasion to show care for others. Right now, tell someone. We don’t know what goes on in other people’s minds, they could be battling something and no one would even get a glimpse of it. Trust me the time is now. Make sure you help yourself and others. Health and wellbeing is so important. 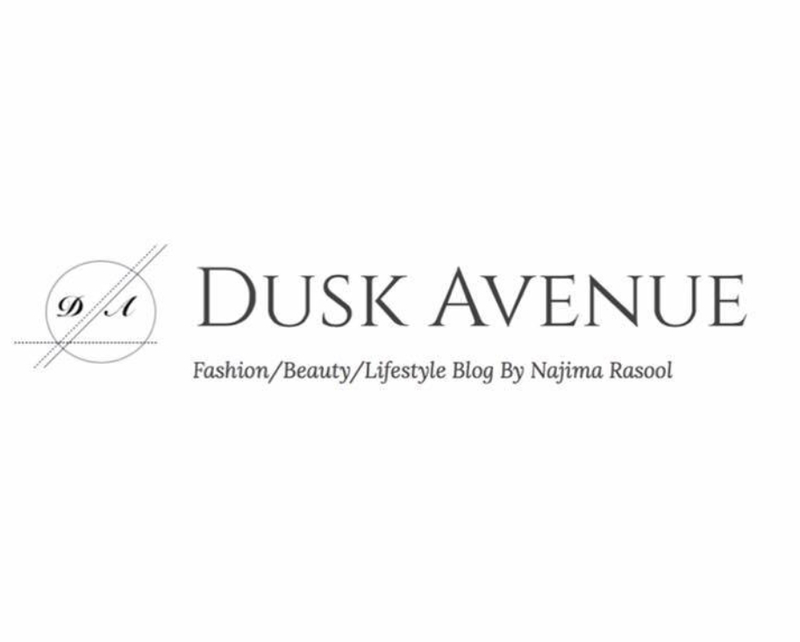 September 13, 2016 by Dusk Avenue	blogger, bloggerau, dusk avenue, health, health and wellbeing, inspo, life, lifestyle, mental health, mentall illness, ruok?